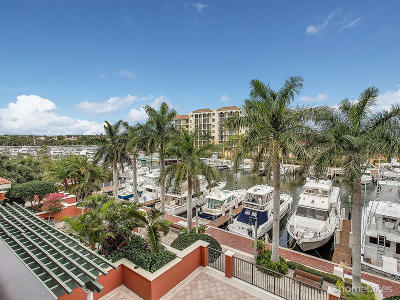 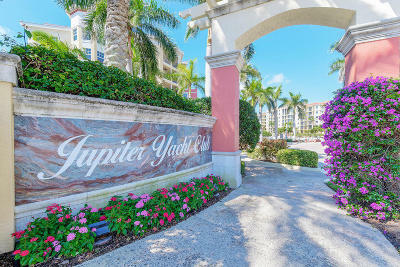 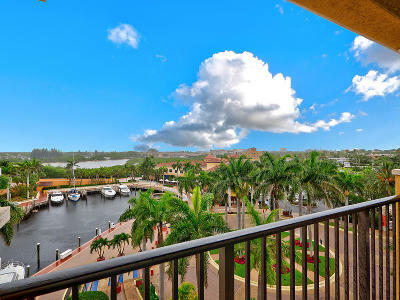 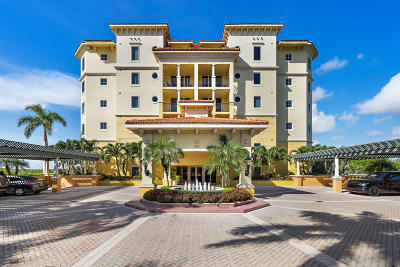 Thinking of selling your Jupiter Yacht Club condo? 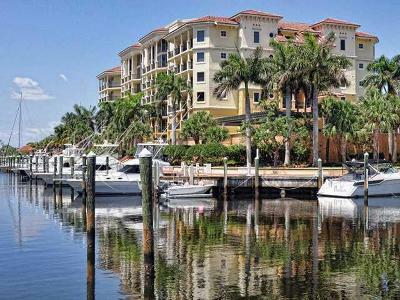 Sign up for listing alerts and stay on top of current market trends. 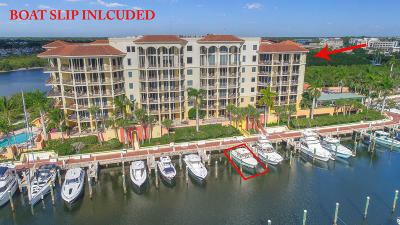 Accurate pending sales, closed and active listing information. 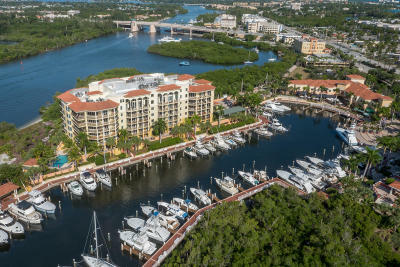 Jupiter Yacht Club features the Dive Bar over looking the yacht basin. 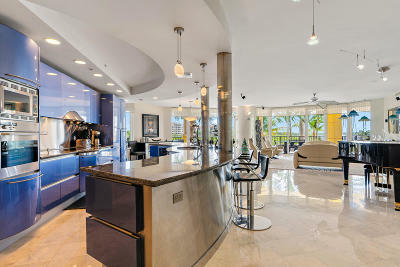 The full bar and outdoor seating fills up fast during seasonal happy hours. 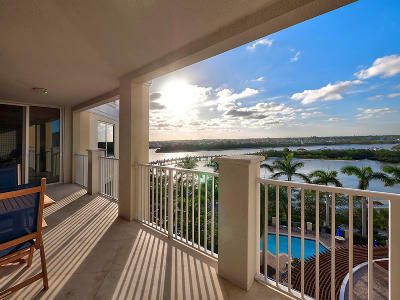 Lucky patrons enjoy spectacular sunsets that cast a magical glow over the waters. 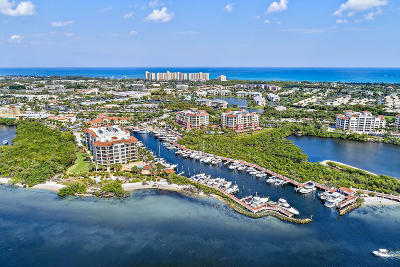 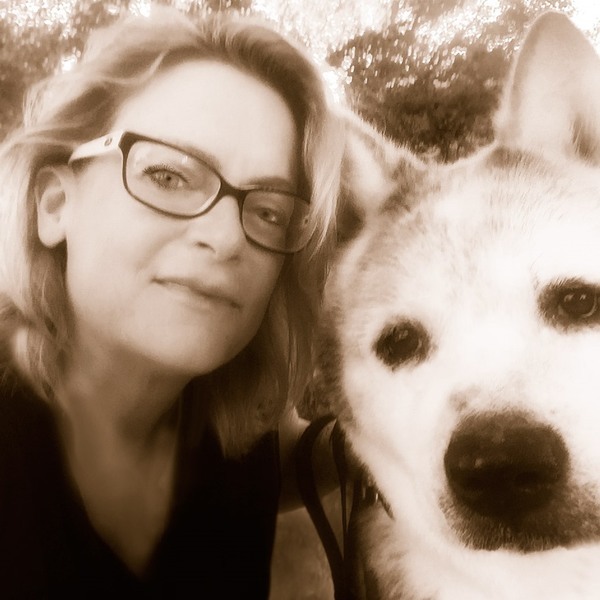 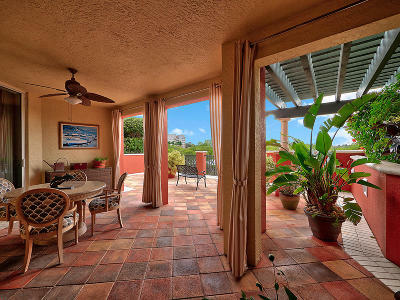 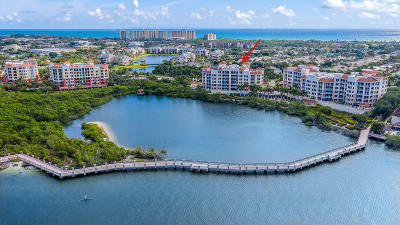 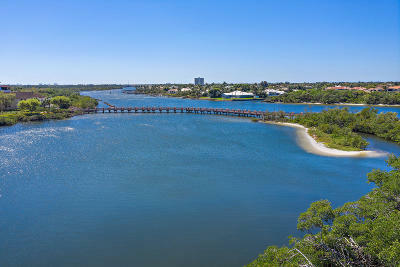 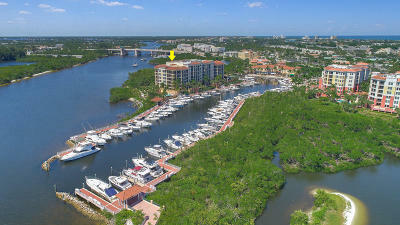 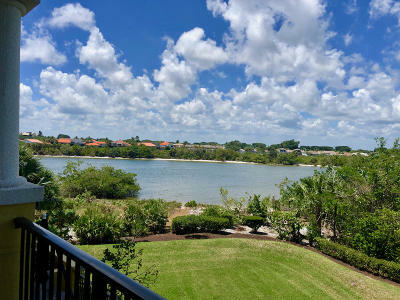 Looking for Jupiter waterfront properties? 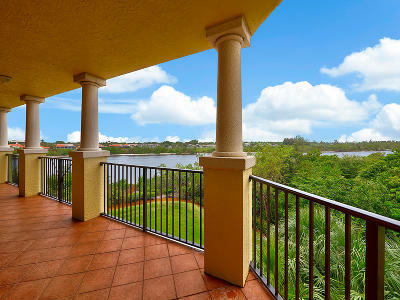 Enjoy unlimited full MLS access for free when you sign up for an account. 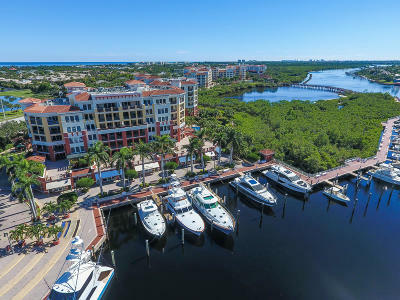 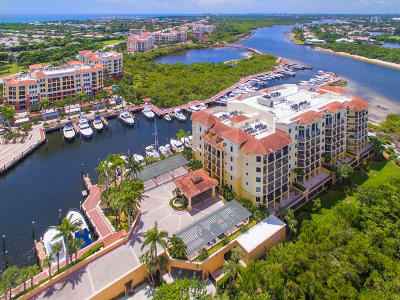 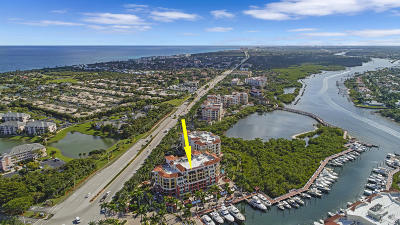 Jupiter Yacht Club condo values - presented by Denise Samouilidis | The Copeland Team at Mirsky Realty Group.